Happy New Year everyone! Did you hear it was 2019? Wow, right? 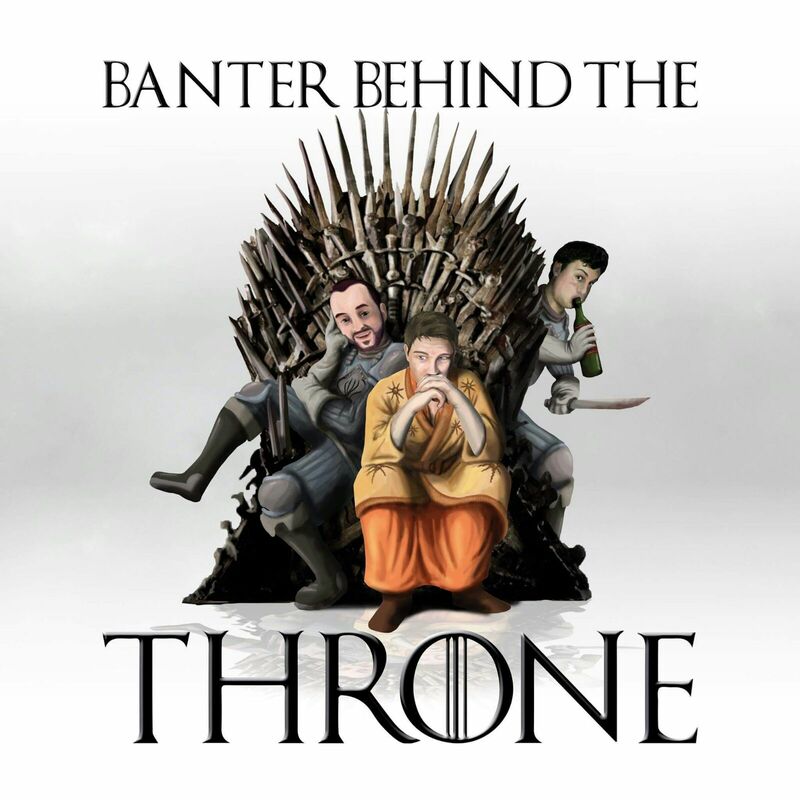 Tom, Dave and Tony finally remember they have a podcast and slowly remember how it works, before discussing the upcoming yellow Fury, cards with no text, Student Prime Championships, and, you know, the usual. Its great to be back.